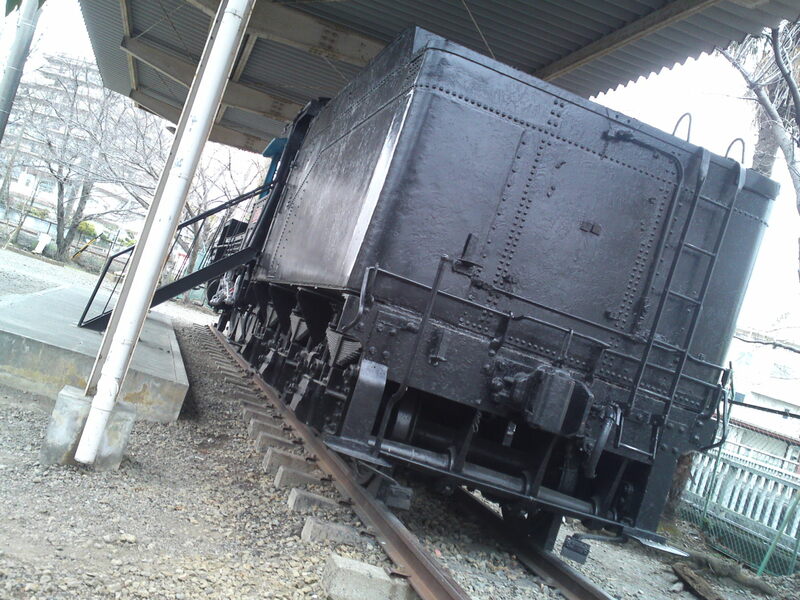 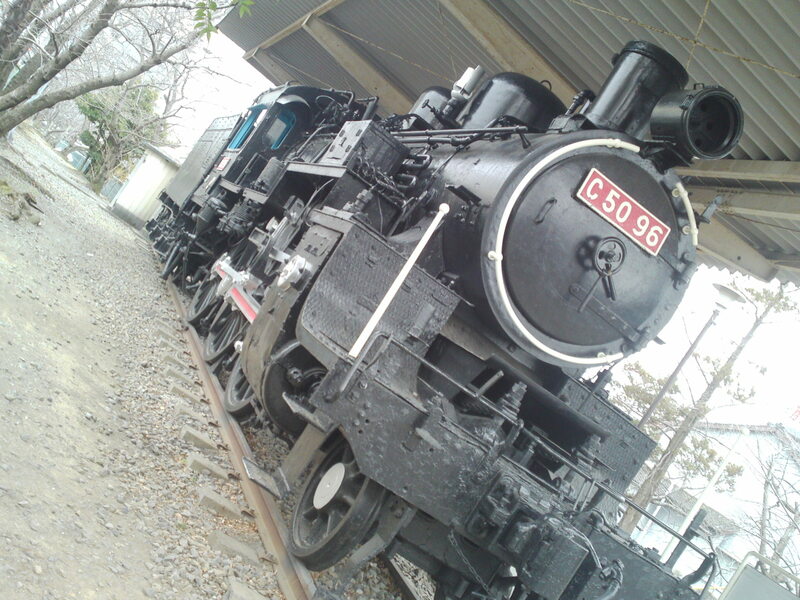 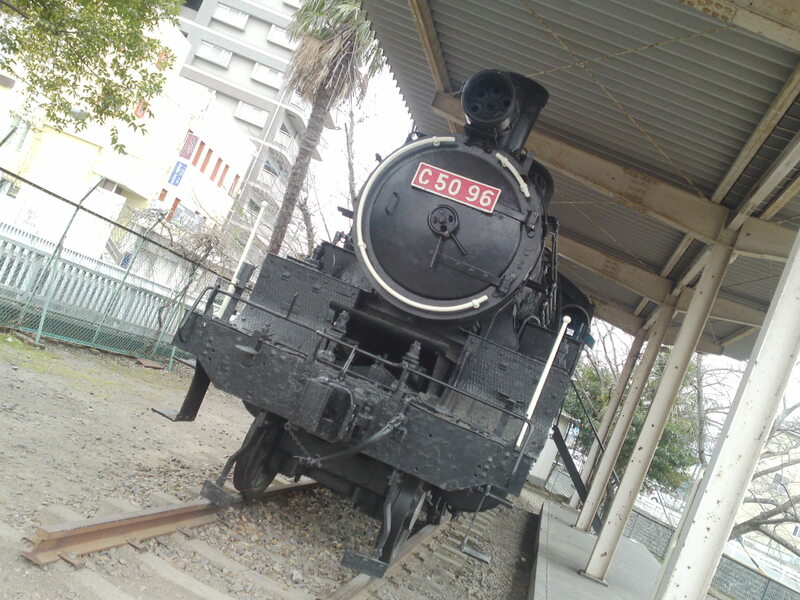 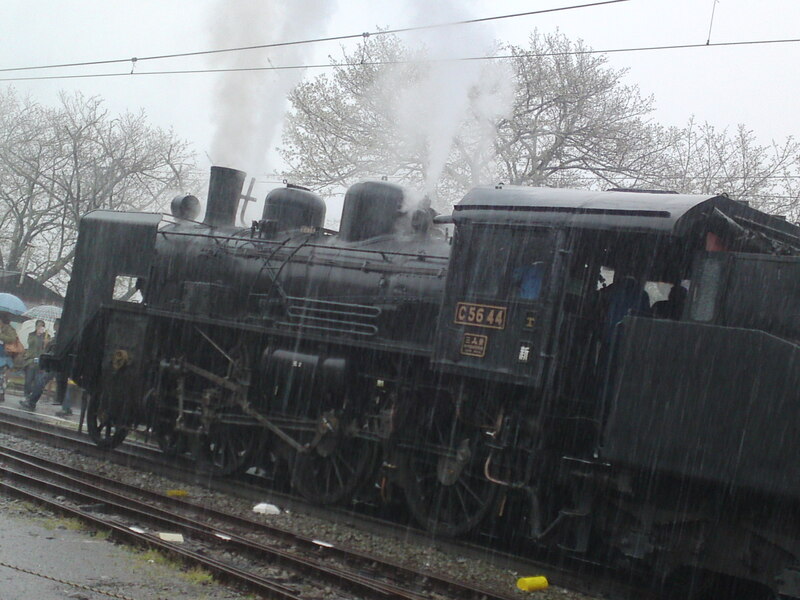 Steam Locomotive at Ieyama Station, Oigawa Railway Line in a Driving Storm! 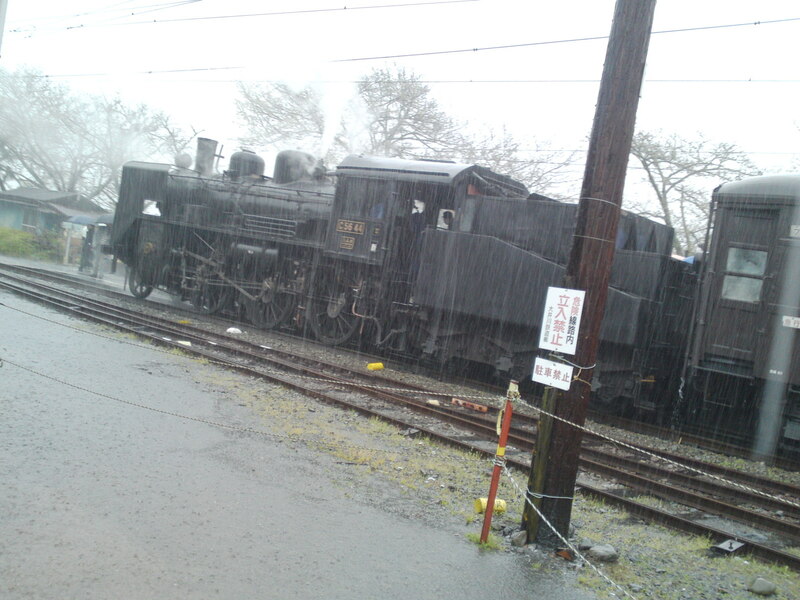 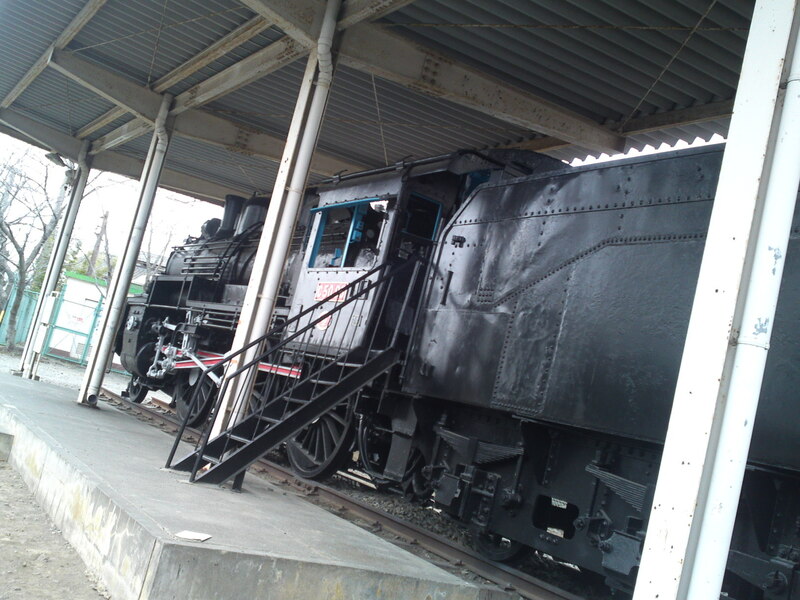 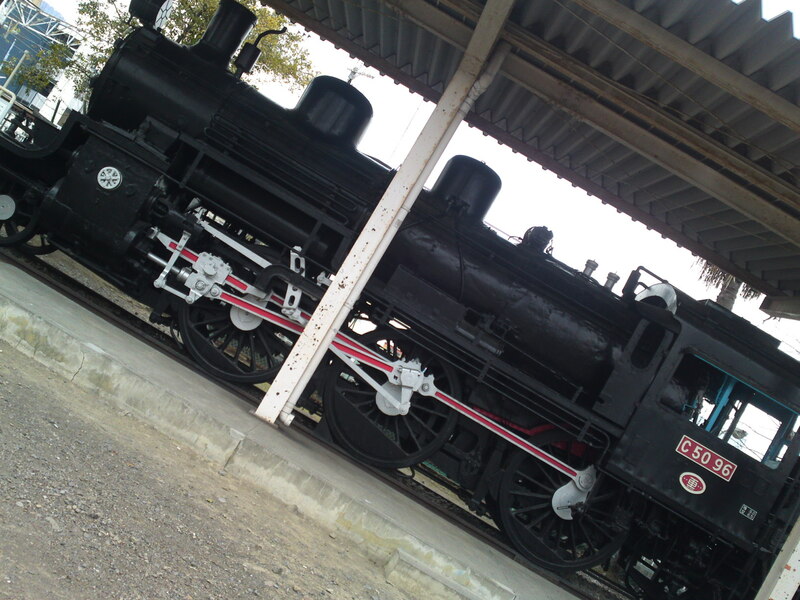 Today saw an incredibly strong storm with driving rain pelting everything until early afternoon in Shizuoka Prefecture but it certainly discourage many a steam locomotive fan to go to Ieyama Station in Shizmada City! 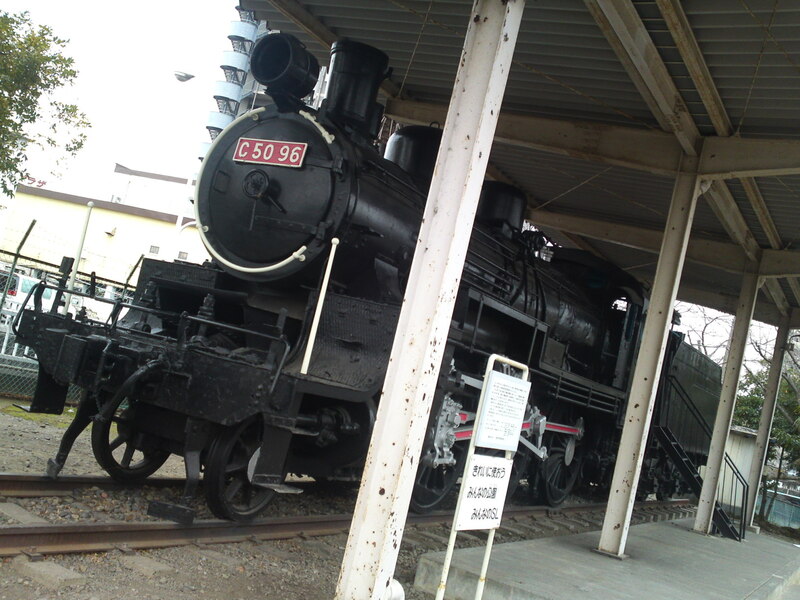 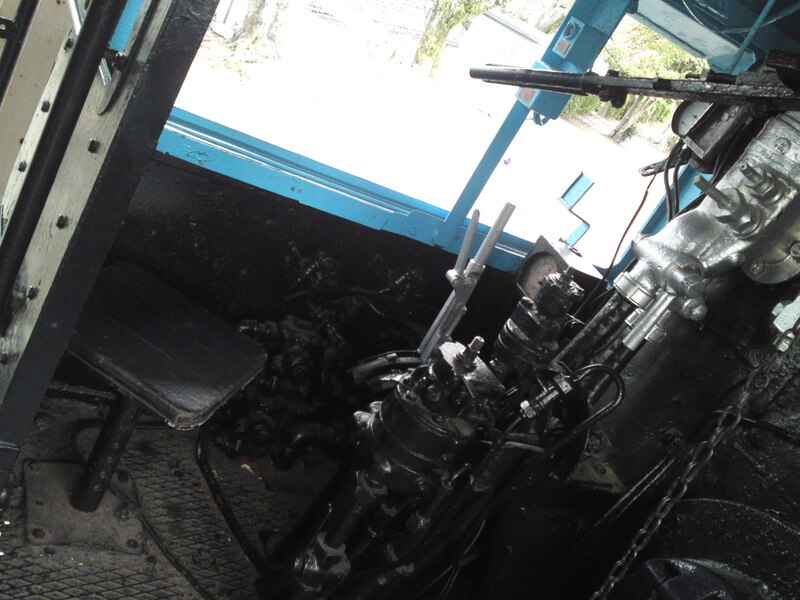 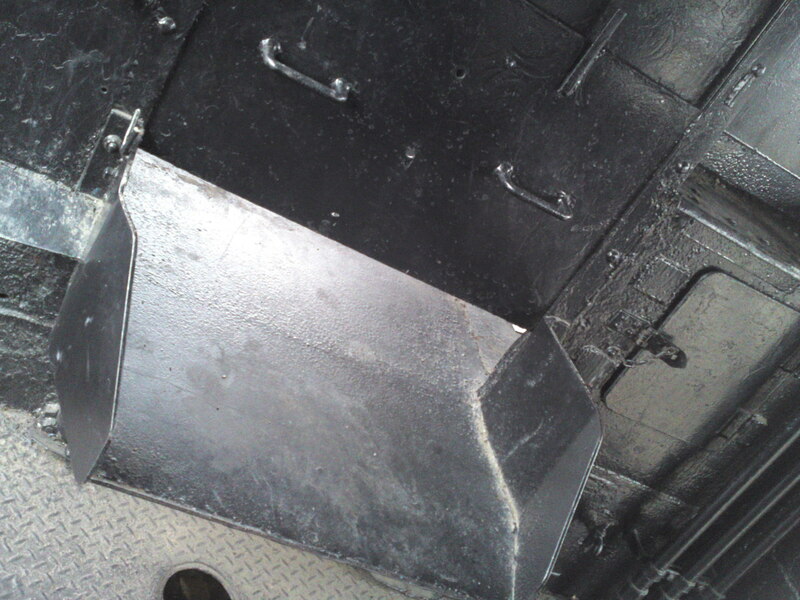 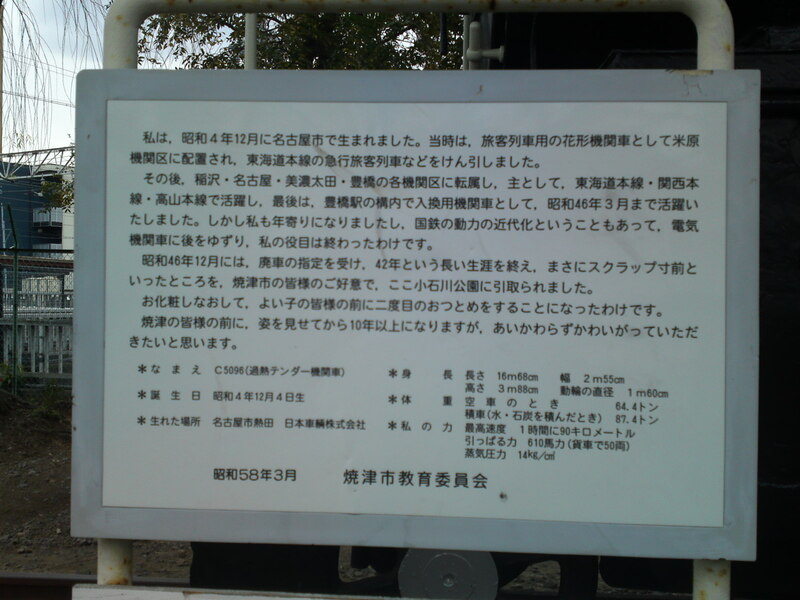 It was certainly cats, dogs, halberds and what else when we arrived at the antique station of Ieayama! 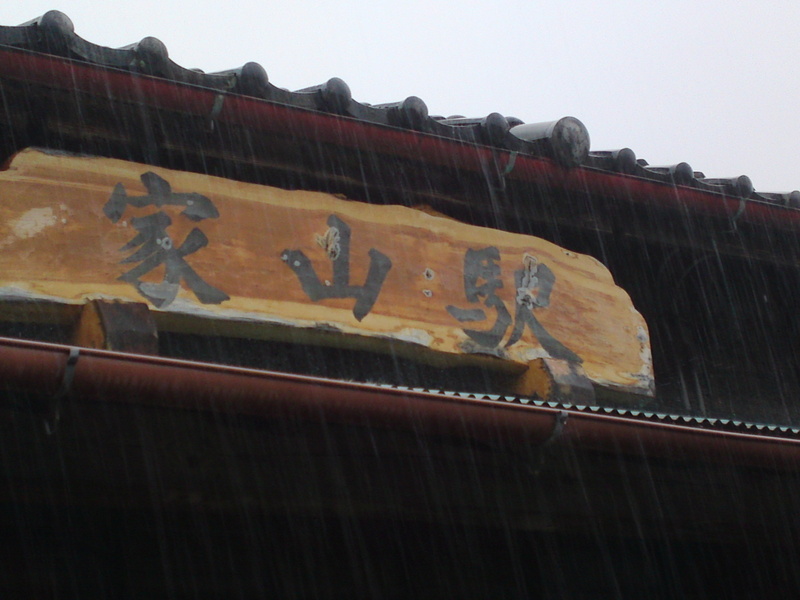 I’m sure that a train buff would like to go home with this wooden sign with name of Ieayama Station in Japanese! 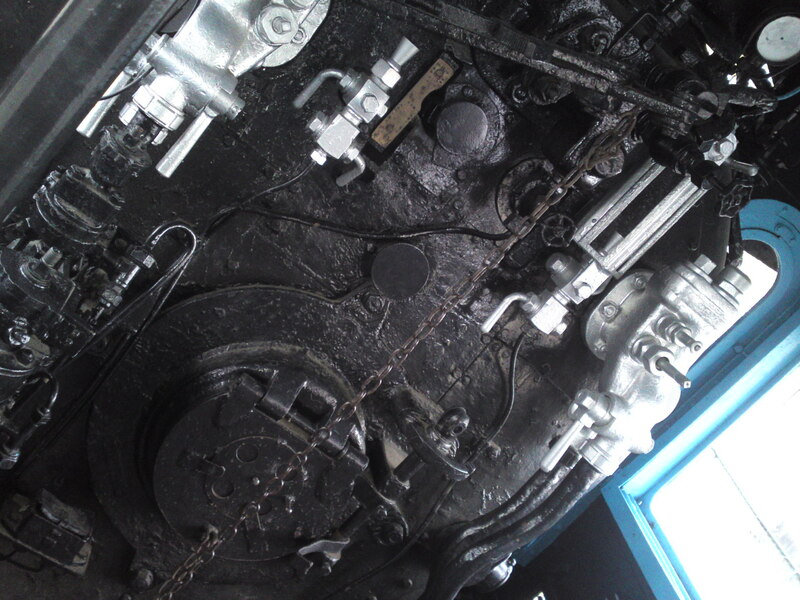 The station might be really ancient (the washrooms are modern!) 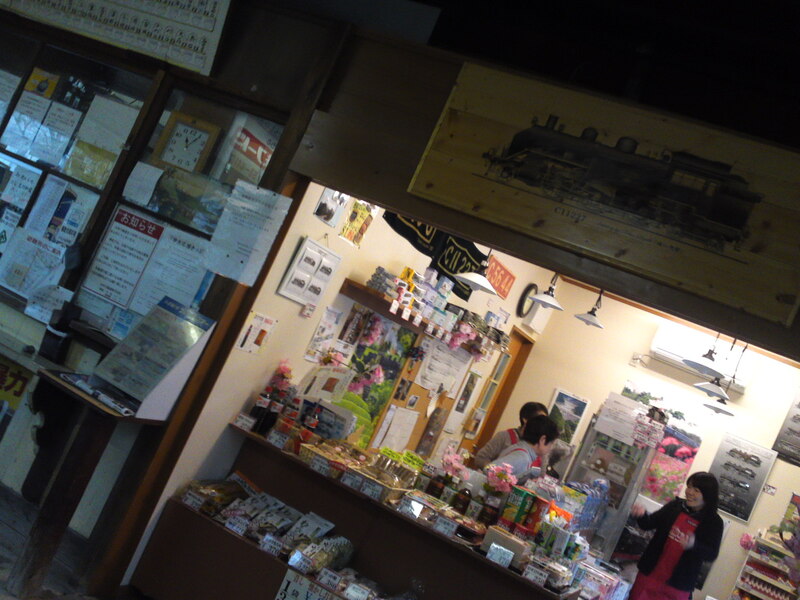 but you will find a cute little shop inside! 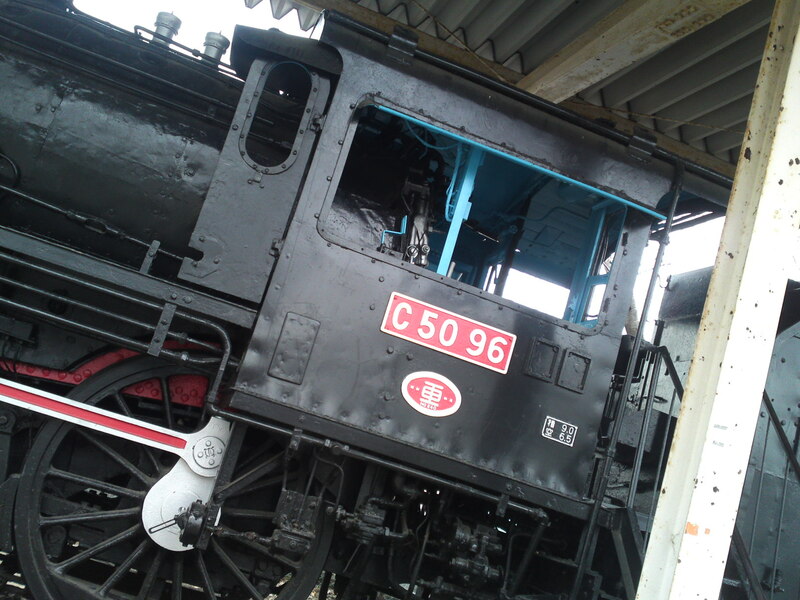 The station staff had to scream off some buffs off the tracks when the Steam Locomotive finally arrived! 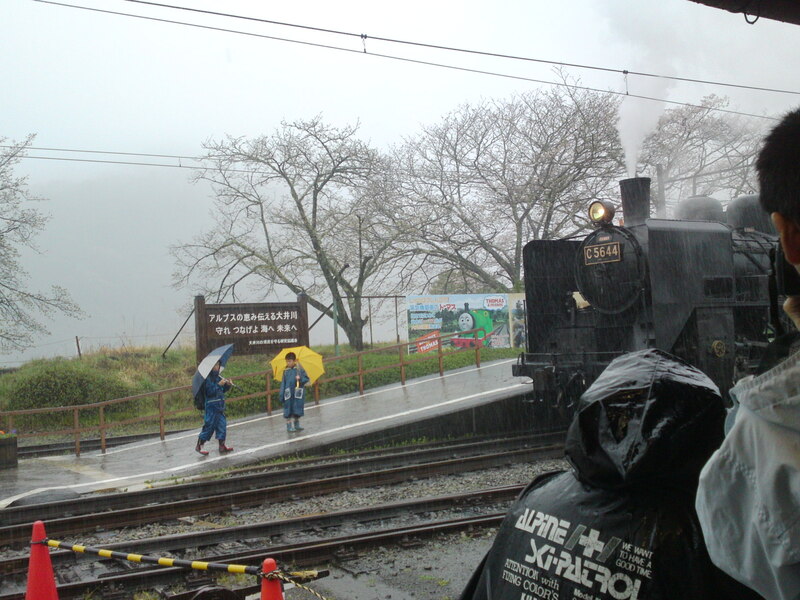 People crowded the small gate to take a picture inside the driving rain! 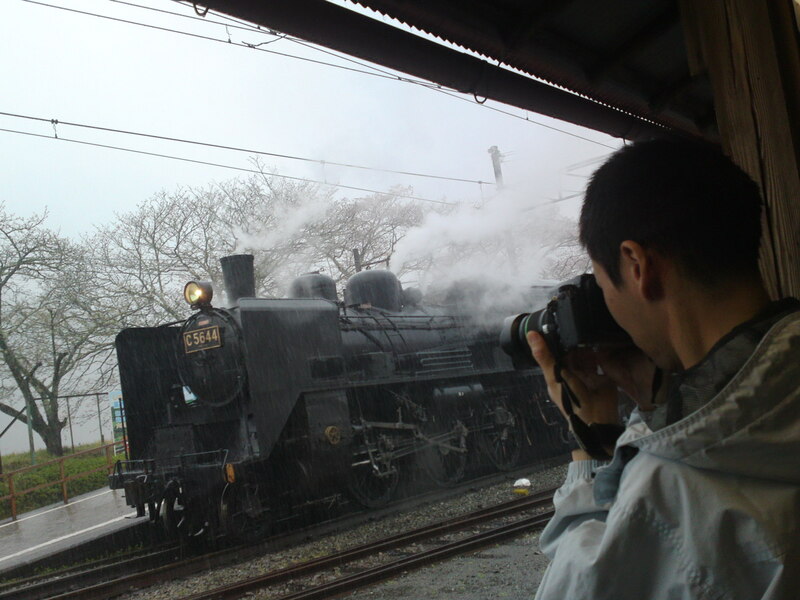 That is when I realized there was a better way to take a picture of the train! 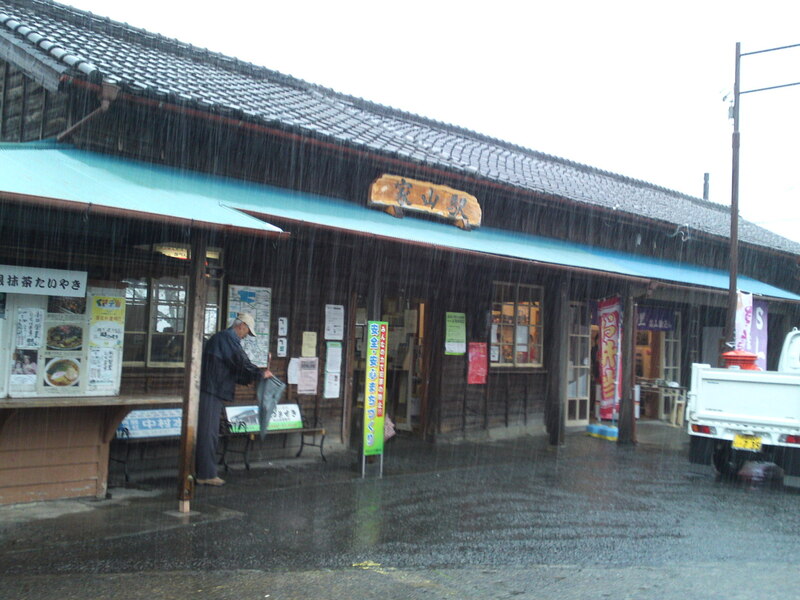 I just went outside and walked around the small station in spite of the rain which contributed to a totally deserted area for my great pleasure! 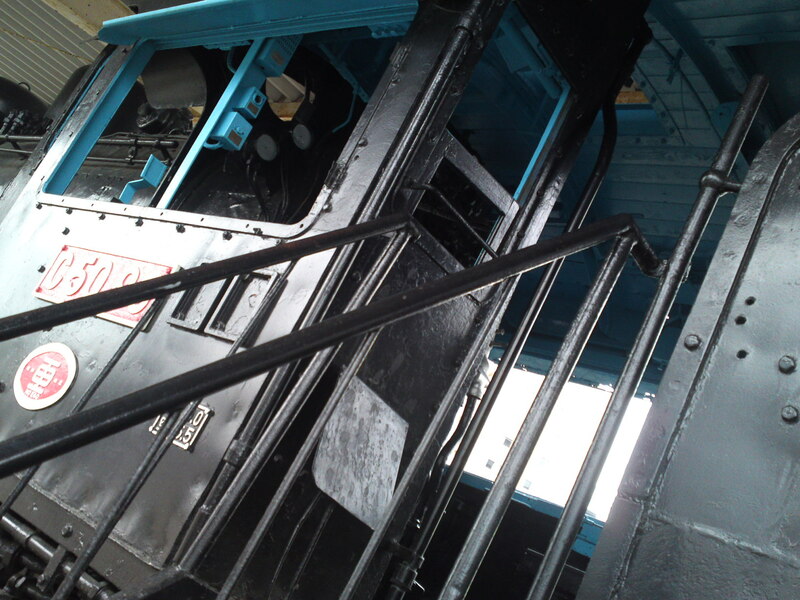 Why are people only interested in the front of a locomotive! 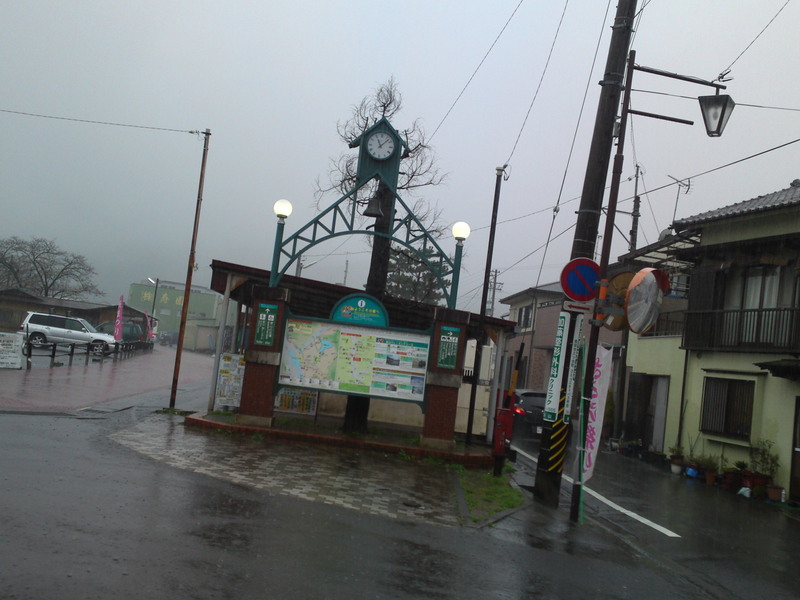 I’ll have to come again by a fine weather and with the cherry blossoms flowering!